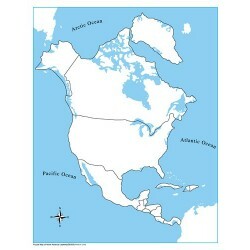 Jigsaw Puzzle - North America Overview of the different nations of North America. 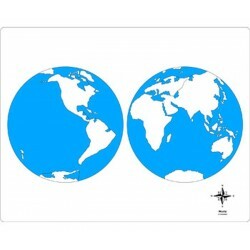 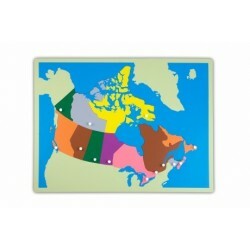 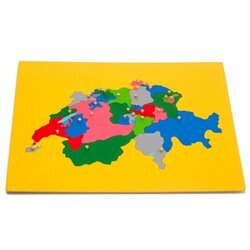 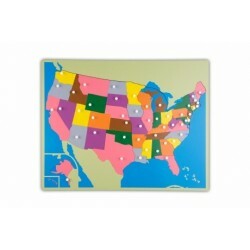 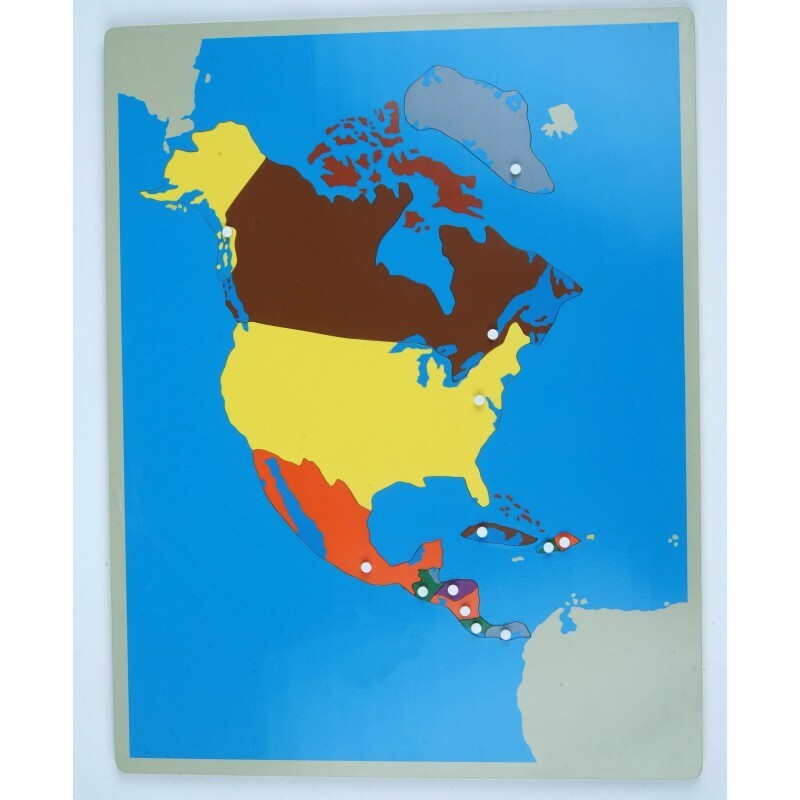 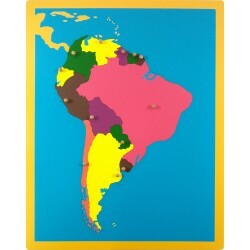 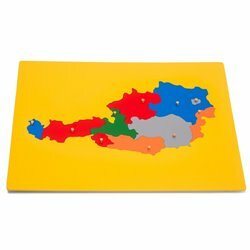 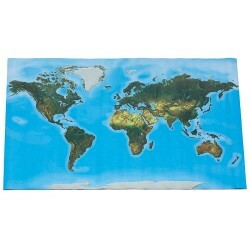 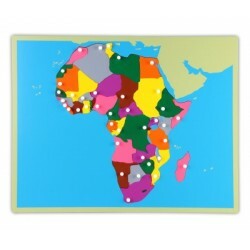 This jigsaw puzzle helps children to get to know North America. 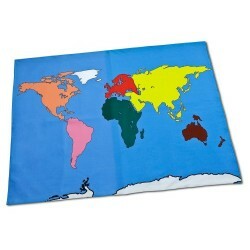 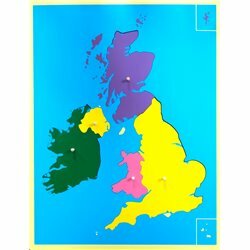 Children see an overview of the individual countries and capitals. 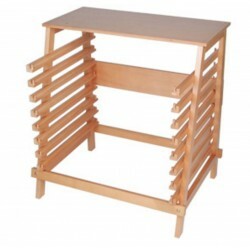 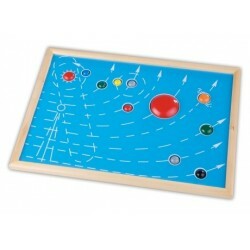 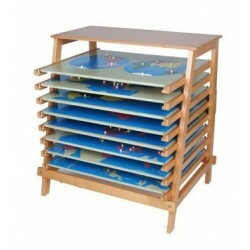 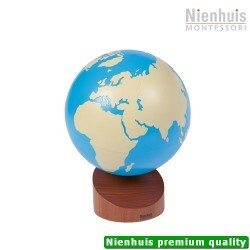 Each country is removable and can therefore be inspected separately. 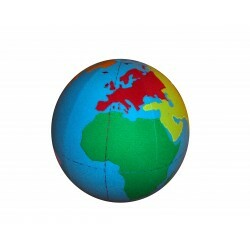 The main cities are marked by knobs which also serve to remove them. 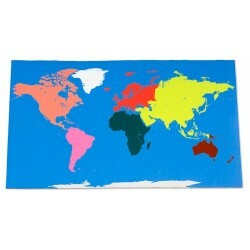 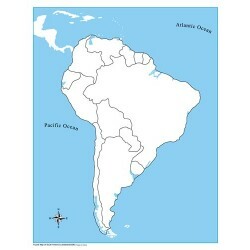 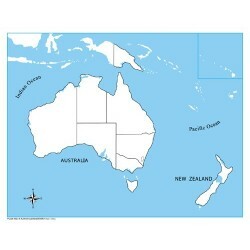 The size and location of the various countries are clearly shown to the child. 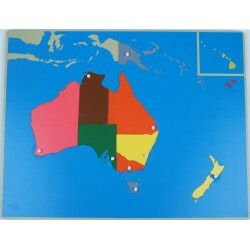 The puzzle pieces of each country only fit in their correct recess.